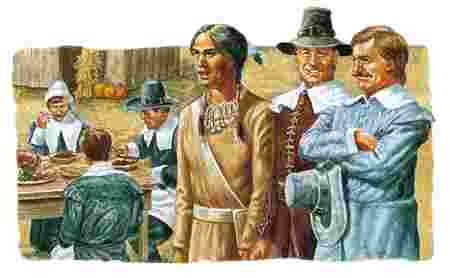 Thank you to Squanto and members of the Wampanoag Native American tribe who in 1621 welcomed a boatful of strangers to their land. 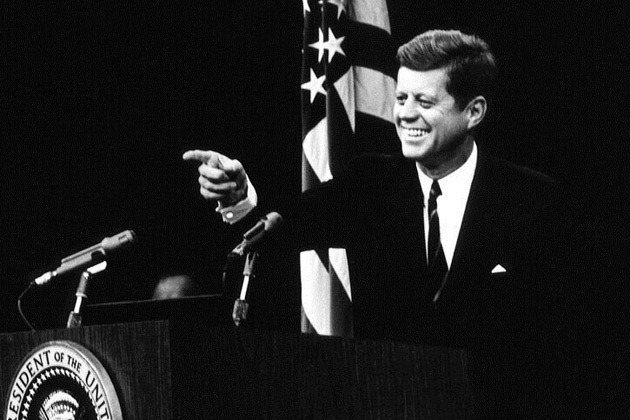 They didn’t attack or imprison them. Instead they gave them food and counsel, taught them how to hunt, and helped them survive a rough winter. 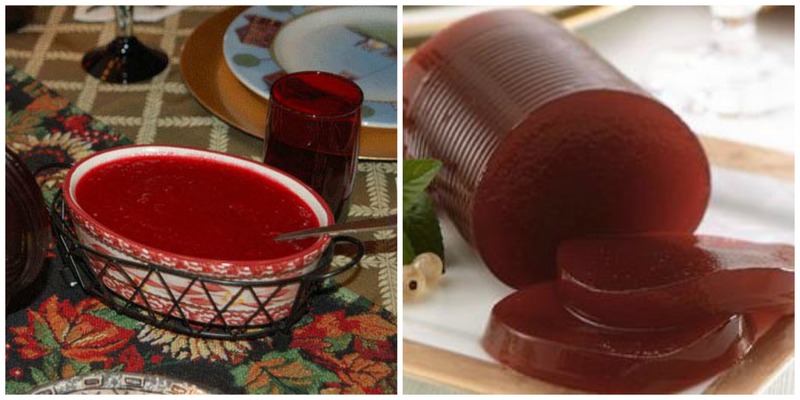 I found a way to reconcile the homemade v. canned Cranberry Sauce debate. Serve BOTH. Thanksgiving is a very traditional time for my family. 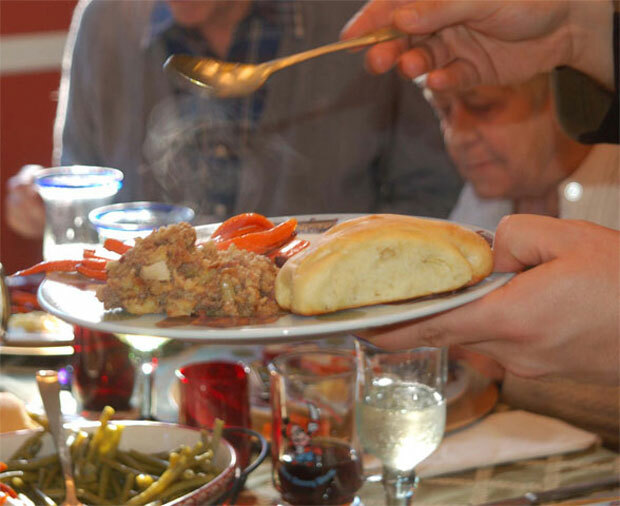 They look forward to the straightforward turkey dinner with all the trimmings – gravy, stuffing, mashed and sweet potatoes, and so on. It’s such a treat, probably because Thanksgiving is the only time any of us have this meal. For the past few years, I have had the pleasure of hosting upwards of 20 people at my Thanksgiving table. It’s a fun day. I get to cook my heart out watching the annual Macy’s parade on TV (We actually went a couple times when the kids were small), and after dinner we go for walks and play cards. Every year I like to try out a new recipe for Thanksgiving, just for fun, to see how it goes. What’s Thanksgiving without stuffing? I mean dressing! Whatever, it’s delicious! It’s almost Thanksgiving, my absolute favorite time of the year. 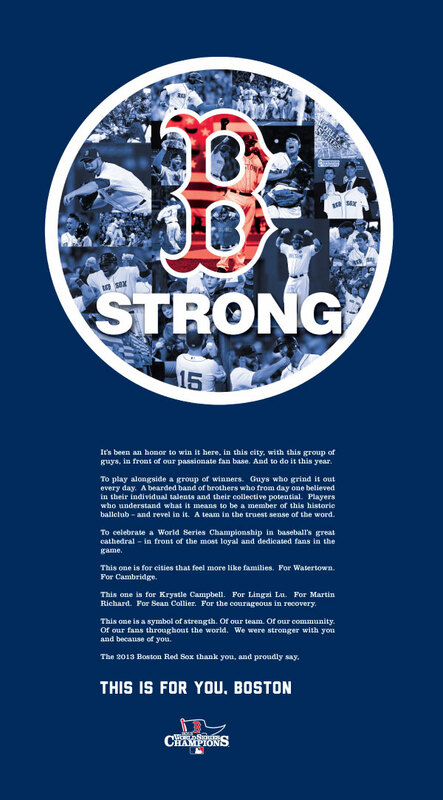 I love every single thing about it. From crafting the menu to making sure I have enough silverware and chargers for the plates for all the guests coming to my home. While others are frantically muttering to themselves in obscenely crowded supermarket lines, I’m smiling. I doublecheck my shopping list. Did I get enough Kerry Irish butter? How about fresh raspberries for my lovely niece Lynn, and yeast for Brian’s pepperoni-cheese bread? Thanksgiving is a great holiday because it doesn’t involve gift giving. It’s all about the four F’s — fun, family, friendship, and food. 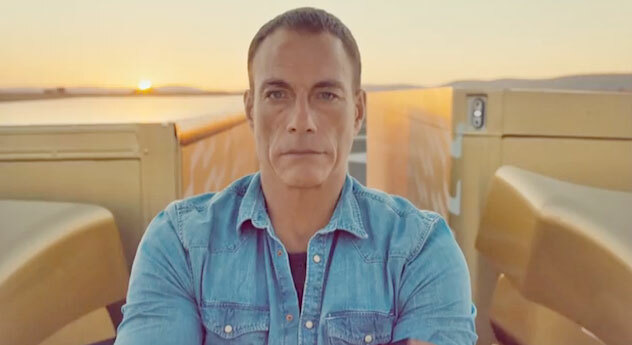 Jean-Claude Van Damme is BACK! I think Jean-Claude Van Damme, the “Muscles from Brussels” has a second act in him. He’s finally made it to the A list. When it comes to upholding morals, Rabbi Noah Muroff doesn’t just talk the talk. He walks the walk! Anyone can do the right thing when they’re in the public eye or when the cameras are on. But in the privacy of one’s home? That’s often a different matter. A New Haven Rabbi though, proved he’s just as moral in private as well as in public. 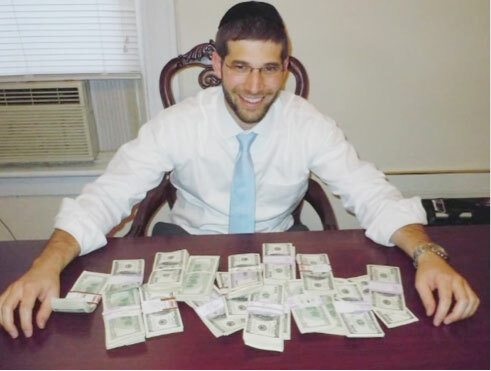 Rabbi Noah Muroff and his wife bought a $200 desk from someone on Craigslist, only to find $98,000 in cold hard cash hidden inside it. So what did the couple do? 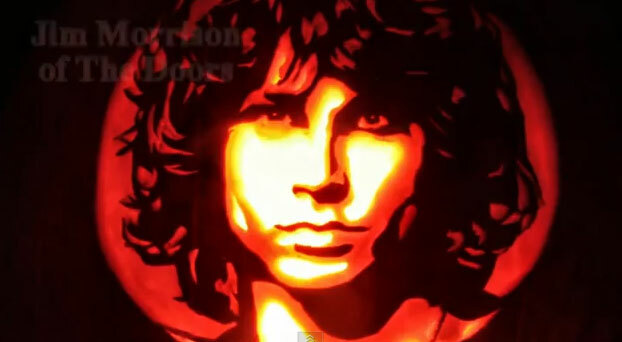 Jim Morrison, one of the amazing creations of the Pumpkin Master. Rick McGarry is the Pumpkin Master. I had the pleasure to meet him once in Chicago at a baseball game. Since then I have been fascinated by his pumpkin carving skills. His wife Janice posts pictures of his creations frequently on Facebook, much to everyone’s pleasure and amusement. 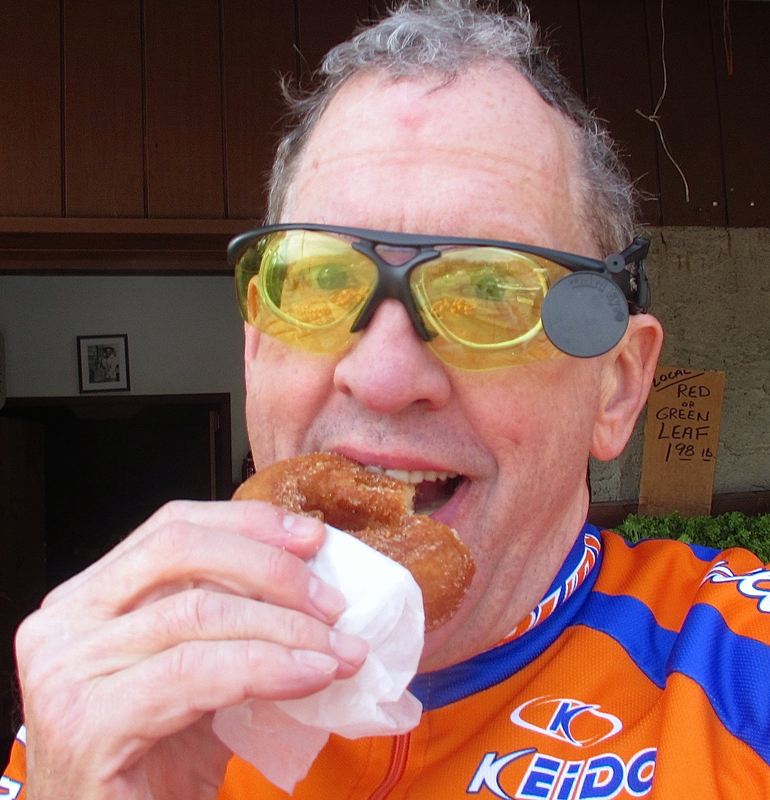 Tom Steinert-Threlkeld enjoys a cider doughnut on one of his cycling rides. There was some good news yesterday. Bethel police issued a press release saying they have identified the vehicle and the driver involved in the fatal hit and run accident of Tom Steinert-Threlkeld. The accident occurred on Sunday, Oct. 20. Tom, an expert cyclist, was struck by a vehicle while riding his bike at an intersection in Bethel, CT. He was on a ride from Weston to Blue Jay Orchards in Bethel, known for their apples and cider doughnuts. The impact from the hit threw Tom to the ground and a second vehicle turning into the intersection struck him and pinned him underneath the car. He was extricated by firefighters and was declared dead at Danbury Hospital. The first vehicle fled the scene.